E Komo Mai! 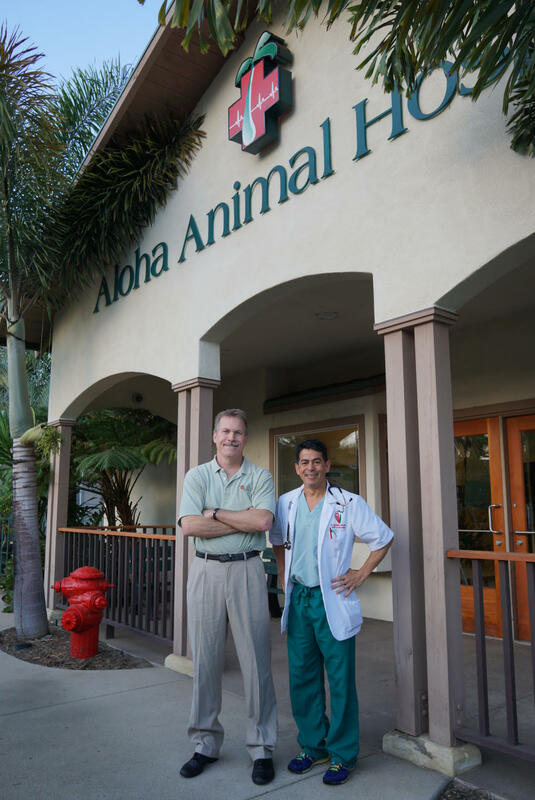 Welcome to the Aloha Animal Hospital web site. Aloha Animal Hospital is a full service companion animal hospital located in Vista, California. It is our commitment to provide quality veterinary care throughout the life of your pet. Our new and improved facilities are designed to assist in routine preventive care for young, healthy pets; early detection and treatment of disease as your pet ages; and complete medical and surgical care as necessary during his or her lifetime. We understand the special role your pet plays in your family and are dedicated to becoming your partner in your pet's health care. We treat your pet as we would our own. Our goal is to practice the highest quality medicine and surgery with compassion and an emphasis on client education with the spirit of aloha. Our entire healthcare team is committed to providing personal attention to the unique concerns of each individual pet owner. At this site, you will find information about our services, our practice philosophy, PennHip certification, ABVP, VIN, helpful forms to assist you, boarding, pet portals, donations, and an extensive Pet Medical Library to search for additional pet health care information. Please look below for our existing clients to be connected through our Pet Portal. There are also convenient links to pet insurance and Care Credit for instant financial help found in the menu to the left. Thank you for taking the time to read about our veterinary practice and the services we offer. We welcome your comments and suggestions. Please contact us at (760)724-8313 for all your pet health care needs. At Aloha Animal Hospital, we treat your pets like the valued family members they are. "have been going to Aloha since they first opened......many years ago. WE LOVE them! All the vets and staff are amazingly kind, understanding, helpful, and top notch. 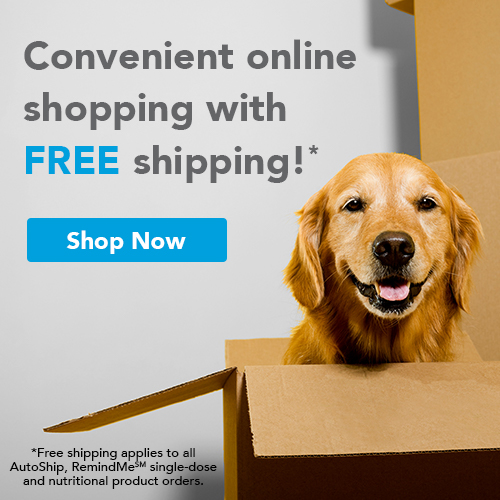 Thank you for helping me to keep my pups healthy and happy!"